Find Great Bargains on Home and Garden Decor Under $25 at Plow & Hearth! Discover Great Gifts $75-$100 at Wind and Weather! 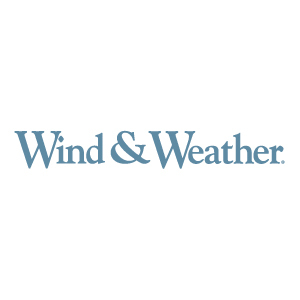 Discover Great Gifts over $100 at Wind and Weather! Discover Great Gifts $50-$75 at Wind and Weather! Discover Great Gifts Under $25 at Wind and Weather! Discover Great Gifts $25-$50 at Wind and Weather! Find Great Bargains on Home and Garden Decor Under $20 at Wind and Weather! 10% Off All Early Release Products when You Become a Member! Save 10% on our Products of the Month! Save up To 60% Off on Clearance Items at Plow & Hearth! Become a member of our trade program and get 15% off! Apply today! Shop Our Large Selection of Fatwood at Plow & Hearth Starting at Just $19.95!